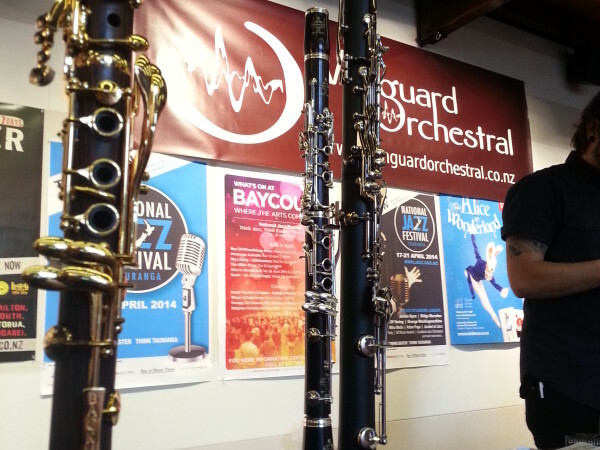 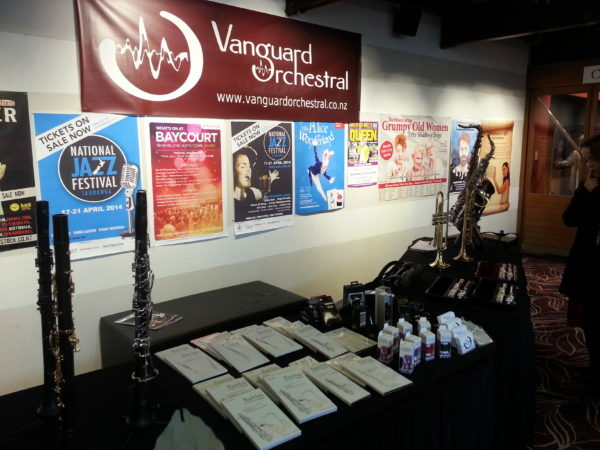 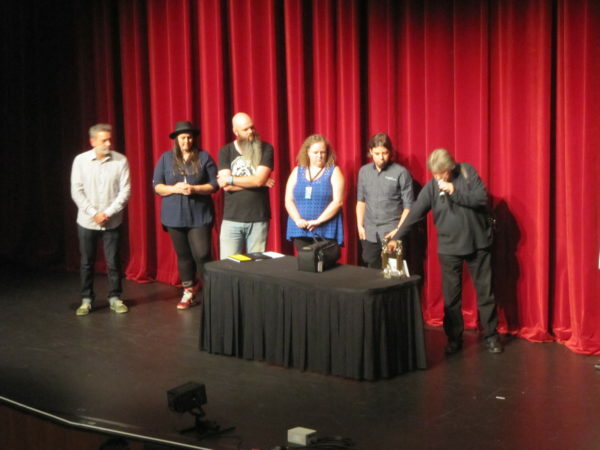 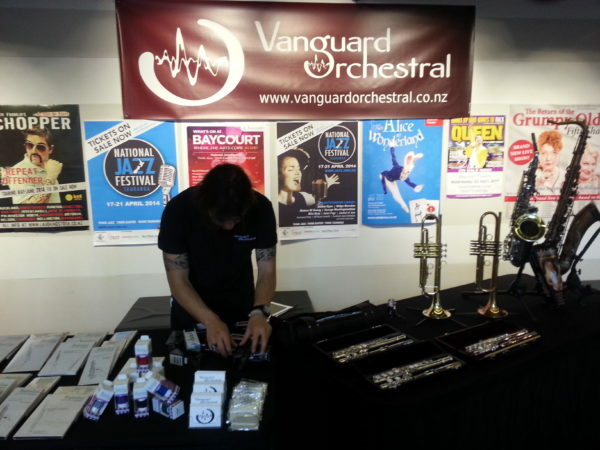 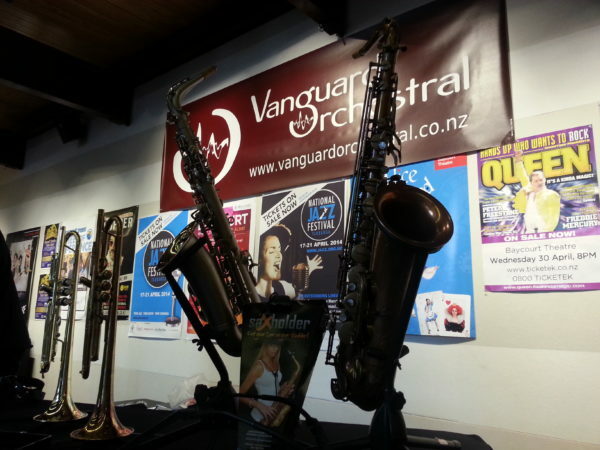 Another year of the Tauranga Jazz Festival has come and gone. 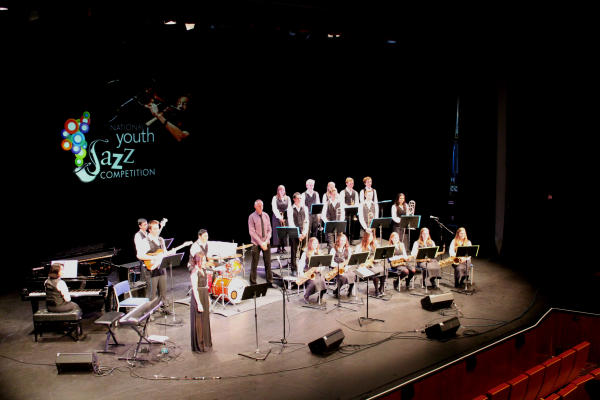 Run over Easter weekend this event has evolved and now has a very strong youth competition side to it. 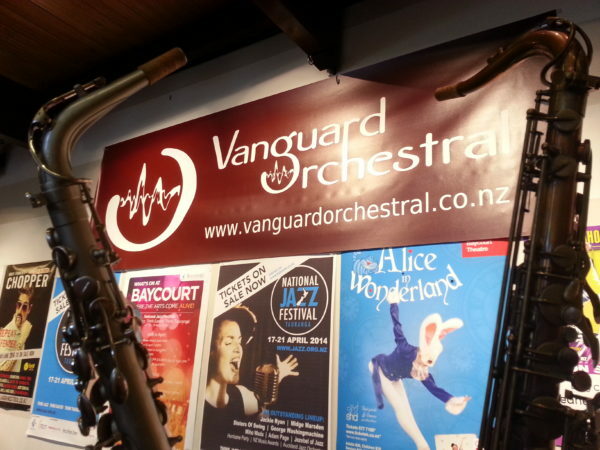 Vanguard Orchestral is really proud to be involved with this and we have seen a lot of talent coming up through the schools. 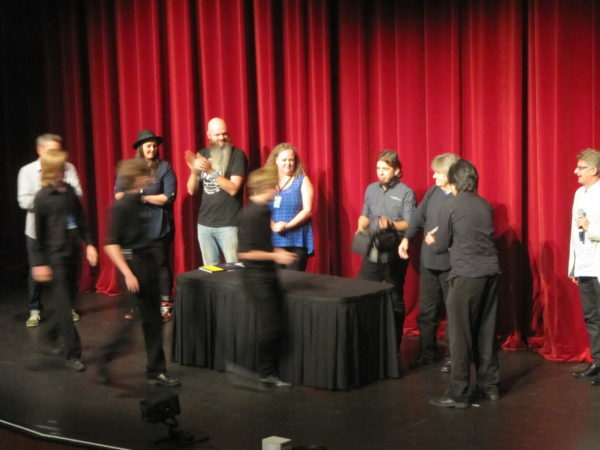 We have also been able to see our prizes go to very deserving schools every year. 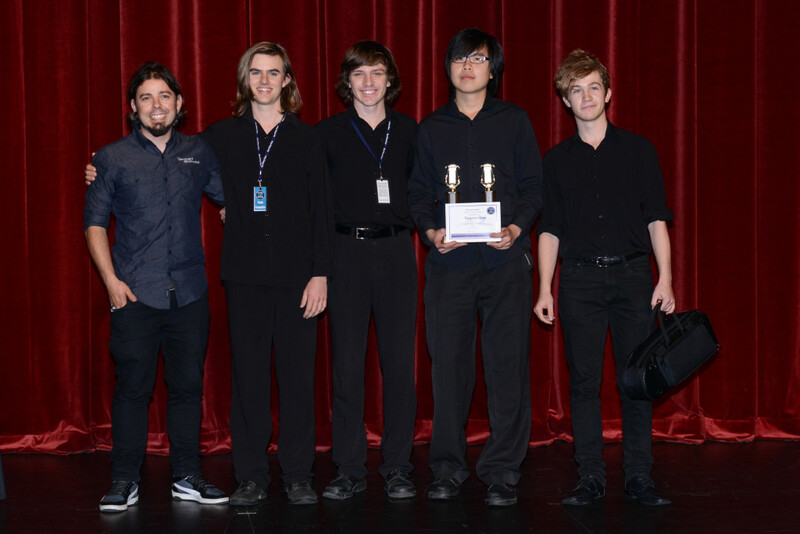 This year the Pukekohe High School stage band received three awards for their outstanding performance. These included a Gold award, the Vanguard Orchestral Prize of a free saxophone for Best Big Band and the More FM Best of the Festival for Most Outstanding Jazz Band. 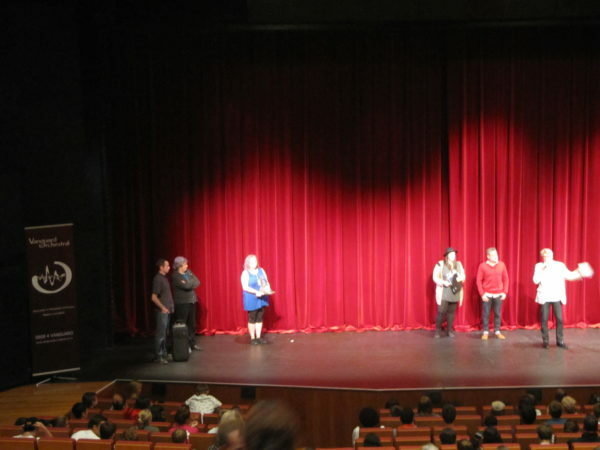 Rangitoto College collects their award and prize of a free CarolBrass Trumpet.